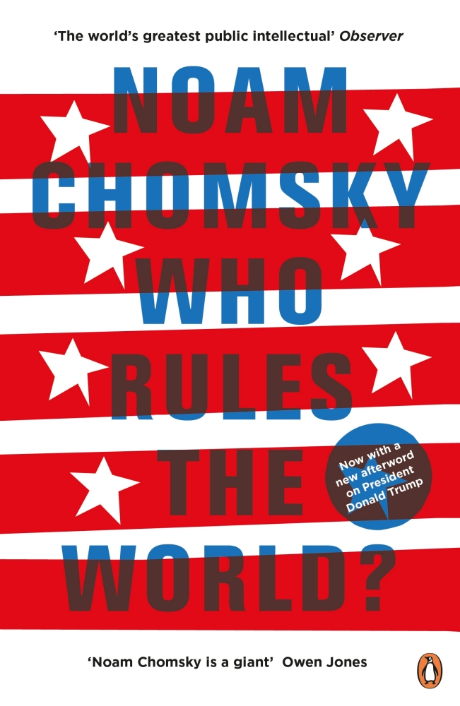 A new book on the state of the world today -- from one of the most respected and revered political commentators alive Noam Chomsky: philosopher, political writer, fearless activist. No one has done more to question the hidden actors who govern our lives, calling the powers that be to account. Here he presents Who Rules the World?, his definitive account of those powers, how they work, and why we should be questioning them.